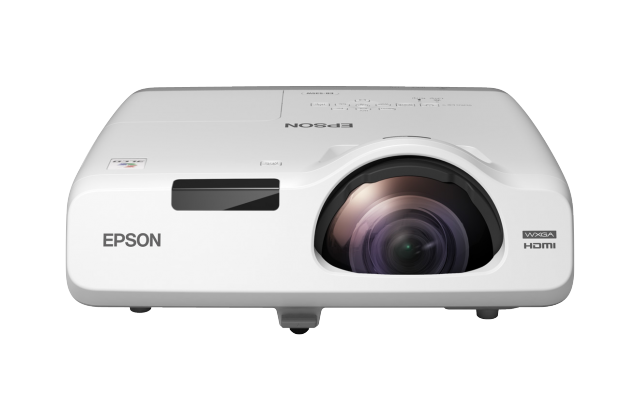 This versatile projector is ideal for delivering high-quality presentations in classrooms and small meeting rooms. The EB-525W delivers superior-quality images and a host of additional features as standard to give users more for their money. Ideal for classrooms or small meeting rooms, this projector can be wall or ceiling mounted or placed on a table close to the wall to free-up more workspace.